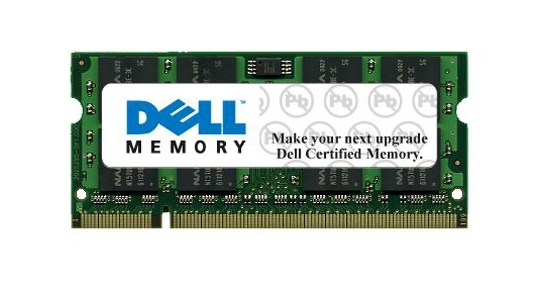 A Dell computer memory upgrade can be beneficial for your machine. Not only will programs open faster and run better, the computer itself won’t suffer from bottlenecks and the dreaded “white square” instead of a program logo on the top left-hand corner of the screen, indicating a program has stopped responding and must wait for enough RAM to free up to become responsive again. Most people hate it when programs become non-responsive; well, the most common reason for programs doing that is lack of RAM space to run simultaneous programs. 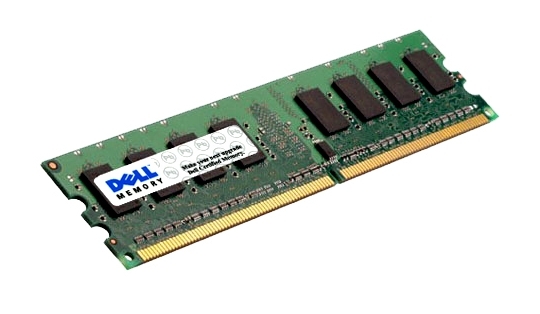 Not only do you have to keep the type of RAM in mind when doing a Dell computer memory upgrade, but you must also know the capacity of your system. Computer motherboards will have room for only so much RAM, so if you have the means to max it out, by all means do so. Some Dell computers ship with RAM already at maximum capacity, so if you’re in this predicament, there’s nothing you can do memory-wise, save for swapping in a new motherboard with more capacity. That, of course, comes with an additional price tag.